As the weather is finally becoming fall like down here in the south, I am able to accessorize with my new leopard print Infinity scarf from scarfand.com for only $15. If you like scarves, this website is awesome!! 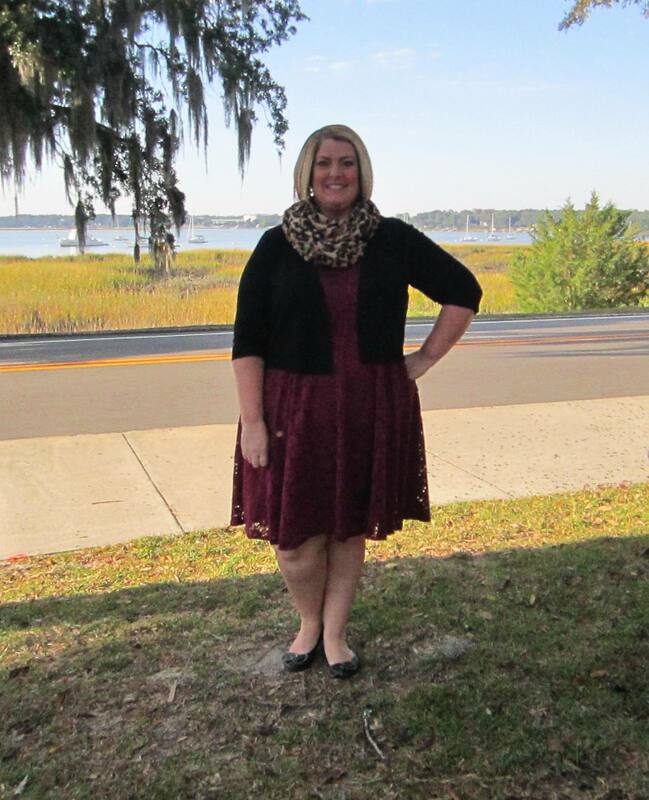 Today I am wearing a sleeveless dress I originally blogged about on September 23, 2014. On that day I wore the dress with only a necklace since it was still warm outstide. However, since it is a little chillier today, I added the scarf and black shug. I paired this look with my black ballet flats. Same dress, yet two completely different looks.